This entry was posted on September 19, 2011 by Russell Smith. 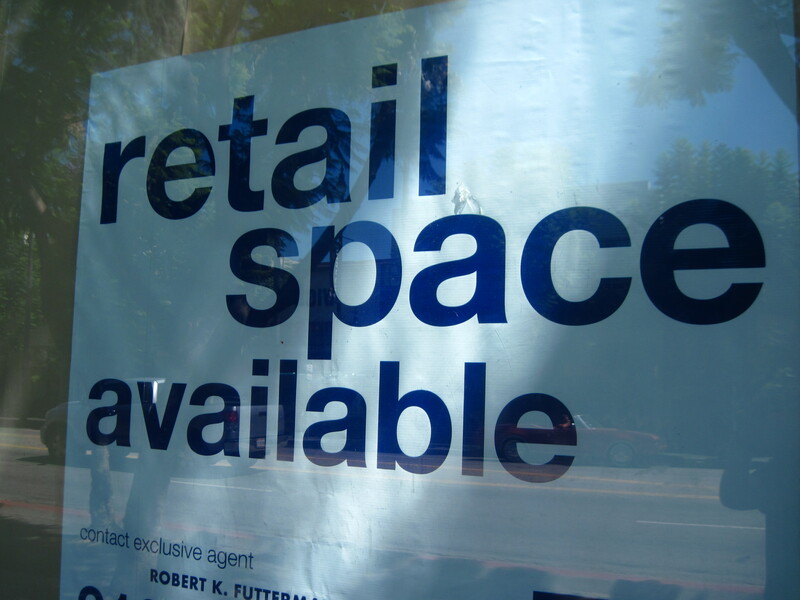 It was filed under Abstract, Urban and was tagged with postaday2011, recession, retail space, Russell Smith, vacancy. Why I will never go into retail.